How many films have Ranbir Kapoor and Deepika Padukone worked in? 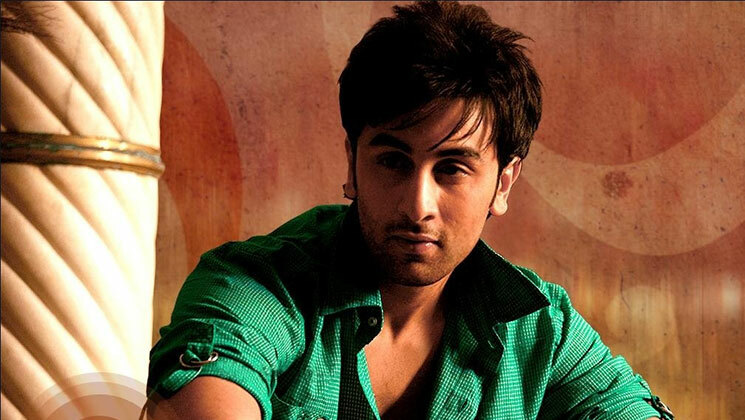 Name the football team owned by Ranbir Kapoor? He made his 'Koffee with Karan' debut with which actor? On which film has he worked as an assistant director? 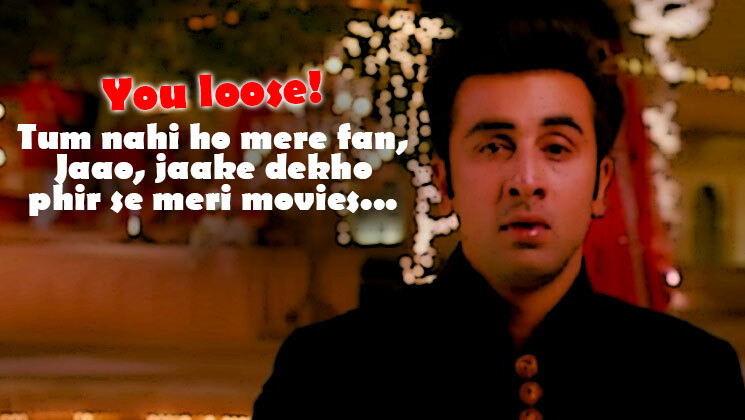 In which film did Ranbir Kapoor pay homage to Dev Anand? 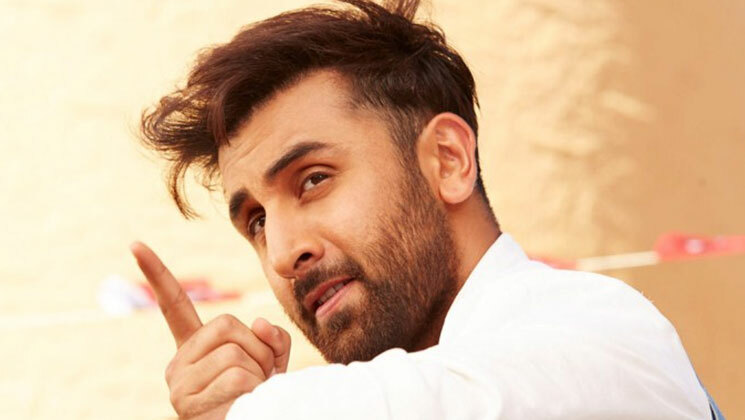 What does the tattoo on Ranbir Kapoor's wrist say? 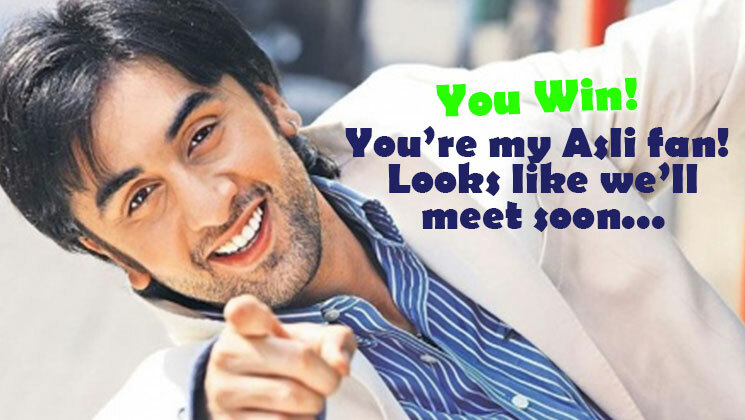 What is the real name of Ranbir Kapoor? How many times did he do a cameo in films? 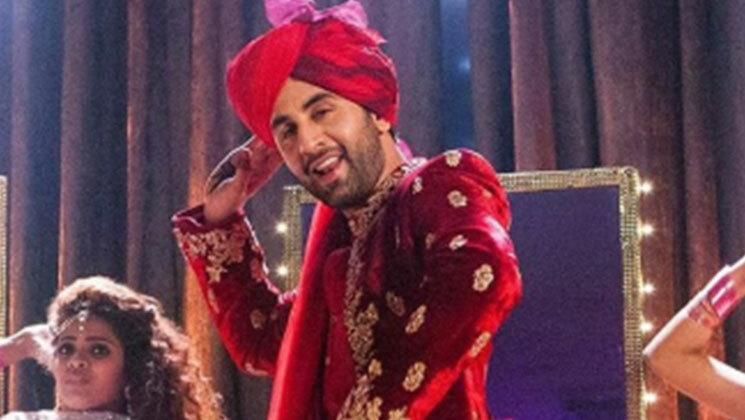 Ranbir is a --- generation actor from the Kapoor family?